Communities Committee Chair Cllr Heather Goddard said: “We are grateful for the support of the Heritage Lottery Fund to fund the development of this exciting project which will help preserve the buildings and create educational opportunities. The barn is an outstanding example of a raised-cruck construction, one of the largest and earliest of its kind, and the original roof structure remains largely intact. 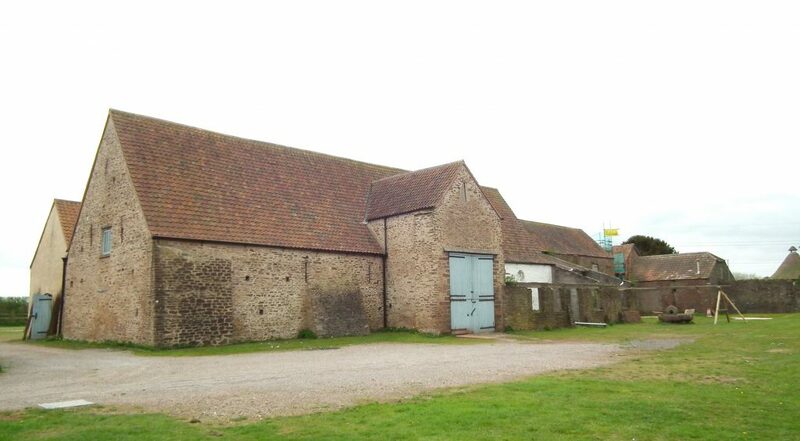 The barn, church and hamlet were designated as a conservation area by South Gloucestershire Council in 2005.